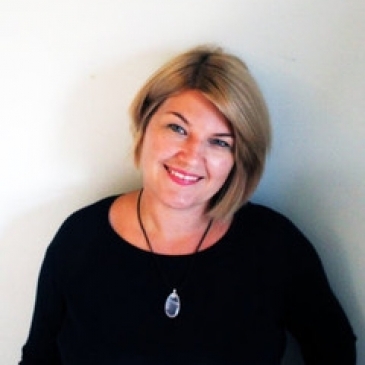 Steph is an experienced hypnotherapist and wellbeing coach specialising in anxiety and fear-related issues. We do this together using up to date techniques from the world of NLP, Hypnosis, CBT, Life Coaching, EMDR and Solution Focused Therapy. Working with the conscious and subconscious mind for positive change in all aspects of life. Practical exercises and a shift in perspective to get you out of that rut and moving forwards. Many clients describe it as a ‘weight lifted’ after experiencing this Japanese energy balancing and healing technique. *Steph also has a background in Mindfulness and Meditation which where appropriate can be incorporated into sessions.